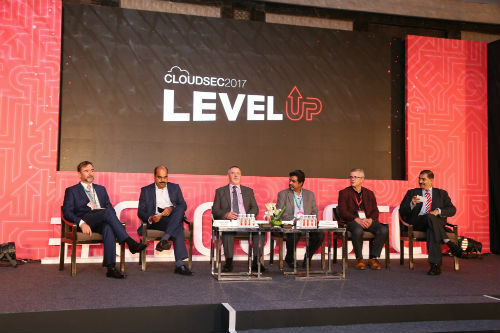 Bangalore: CLOUDSEC, the leading internet security conference in Asia Pacific and Europe, today held its seventh annual event in Mumbai today. Hosted by Trend Micro Incorporated (TYO: 4704; TSE:4704), CLOUDSEC 2017 gathered more than 700 industry experts from across the globe to meet renowned industry thought-leaders who shared their insights to the business community. 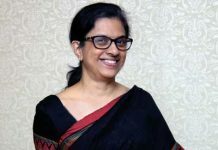 Over 20 eminent speakers provided next-generation solutions, and instructed the organizations to ‘Level-Up’ their fight against cybercriminals. Previous articleCyient signs a definitive agreement to acquire B&F Design Inc.